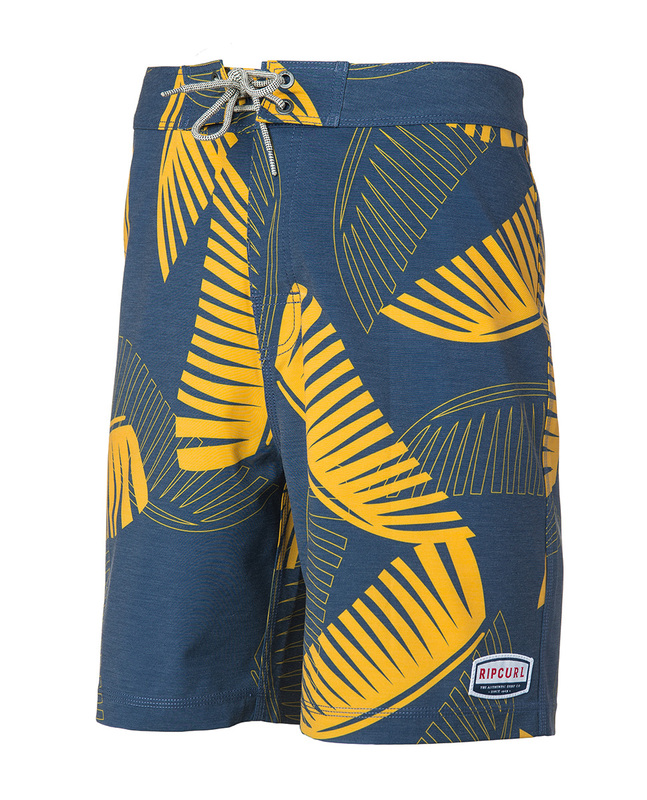 Inspired by the next generations, Rip Curl Mirage Puawai boardshort is equipped with Elasto-Stretch 3 technology, which combines performance and stretch while remaining affordable. 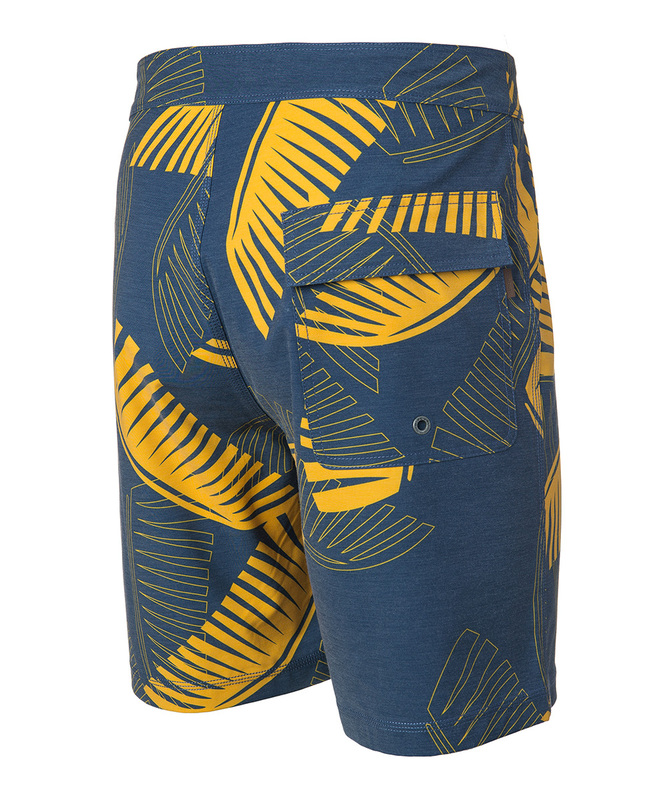 The retro modern style sports a floral design reminiscent of Hawaii. The finishings feature a back flap pocket.